Watch out Skype (and Meebo and TokBox), Google is adding voice and video chat to Gmail today, all in one fell swoop. 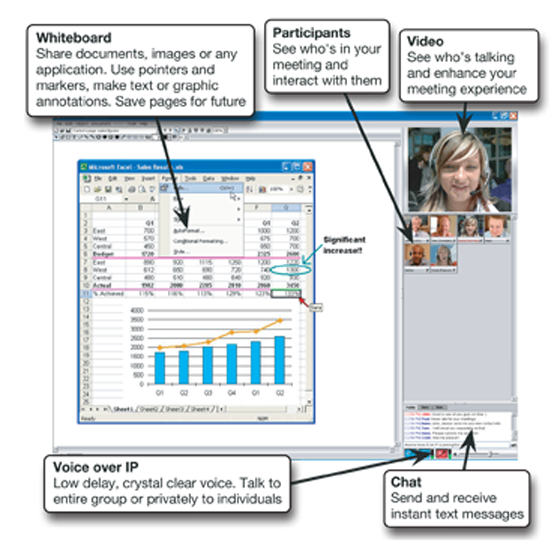 When you are having an instant message conversation with someone over Gtalk, a video and voice option will appear (after you download this plugin). Bringing video chat into the Gmail page, just as it does with regular IM, is in step with Google’s efforts to connect its disparate services together in a more seamless fashion. It is also a better experience. If you use Gmail as your primary email, you always have it open. That means you don’t have to open up a separate application just to conduct an impromptu text, voice, or video chat (as you do with other IM clients). These are all just different modes of communication, available to you as appropriate. Life just got a lot harder for startups pushing point solutions around video chat. The new feature was developed out of Google’s engineering group in Sweden, where it acquired e-meeting startup Marratech in April, 2007. Serge Lachapelle, the Swedish Google product manager in the video below, used to be the VP of product management at Marratech .